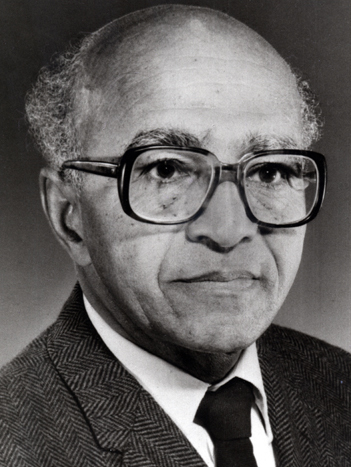 David Harold Blackwell made important contributions to the fields of applied mathematics and statistics. His ability to express a concept added much to the introduction of modern statistical methods in mathematics. Dr. Blackwell often used powerful and highly innovative mathematical techniques to arrive at the solutions to his research problems. A professor of statistics at the University of California at Berkeley, he also taught at Howard and Clark Universities. In his youth he was a Rosenwald Fellow at the Institute for Advanced Study. Dr. Blackwell was elected to membership in the National Academy of Sciences in 1965.